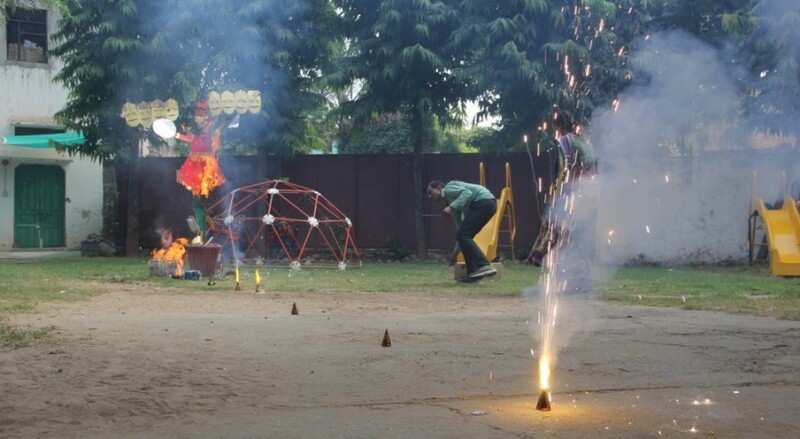 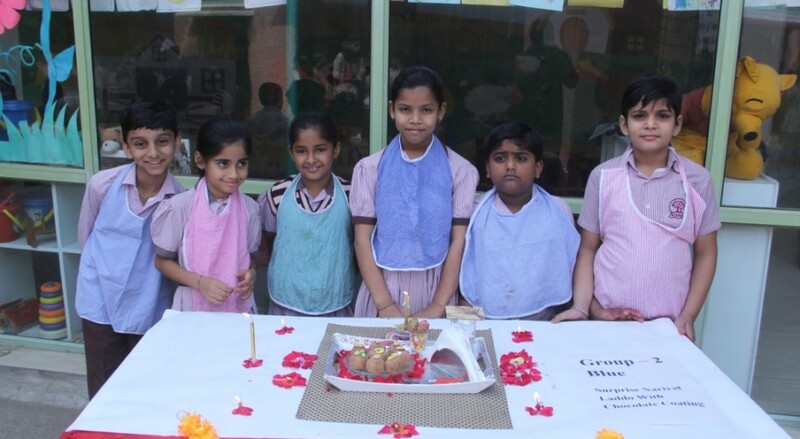 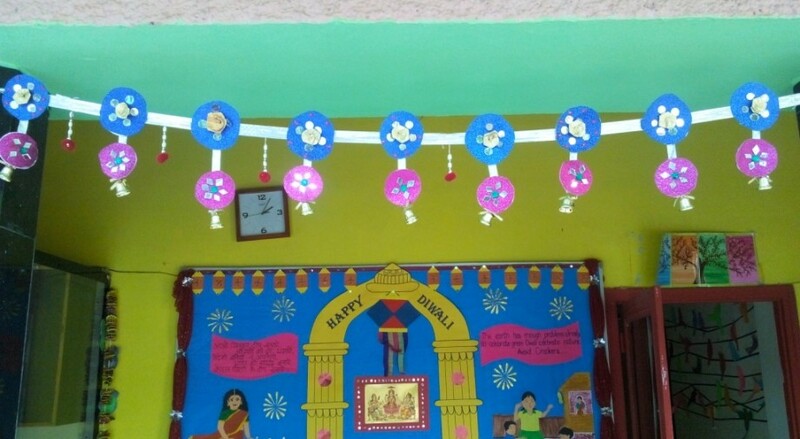 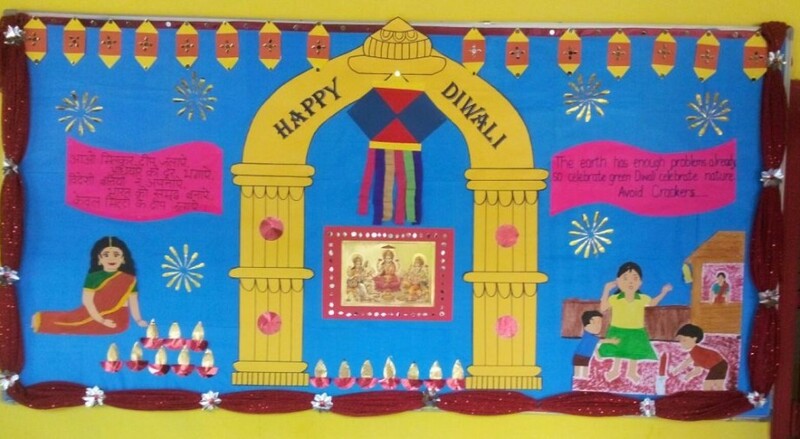 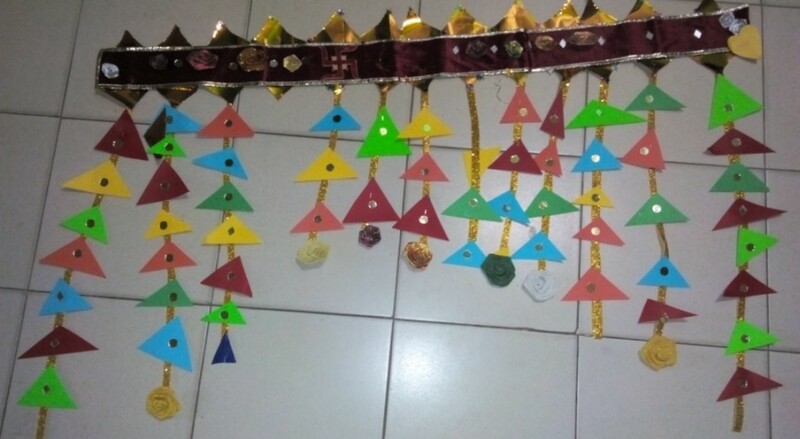 The festival of lights “Diwali” was celebrated as “DIWALI DHOOM” for 3 Days in Gyandan Global School . 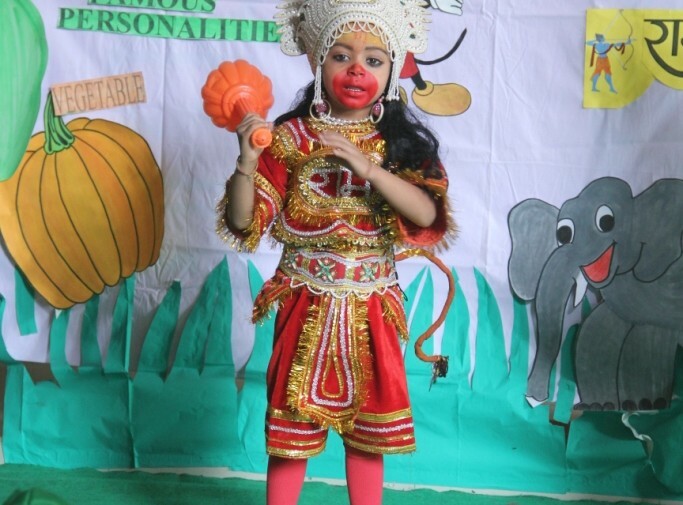 5th Nov.- Visit to a Hanuman Temple (Aada-paada) EP + JP . 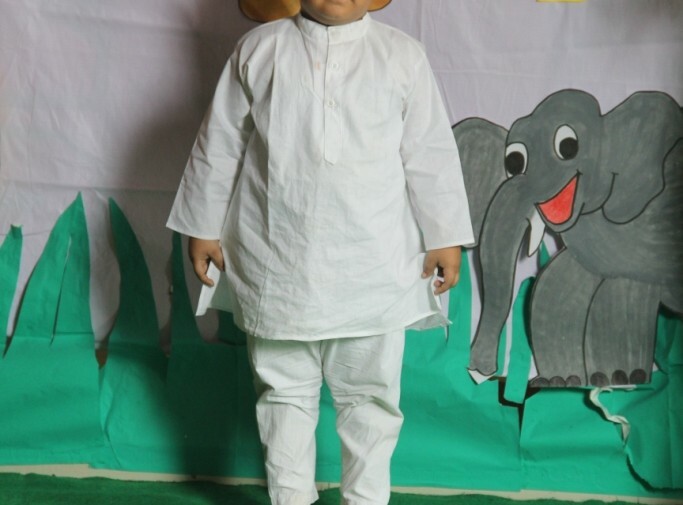 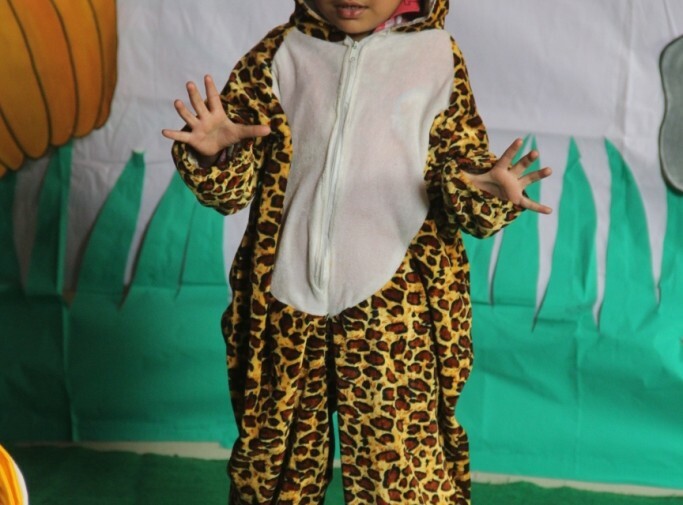 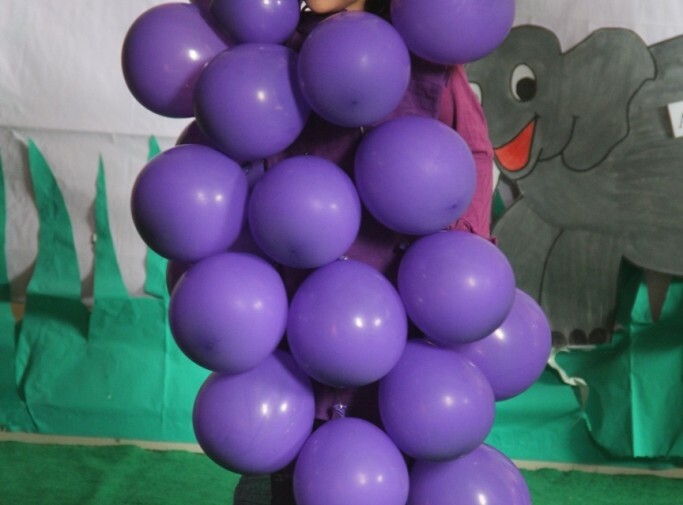 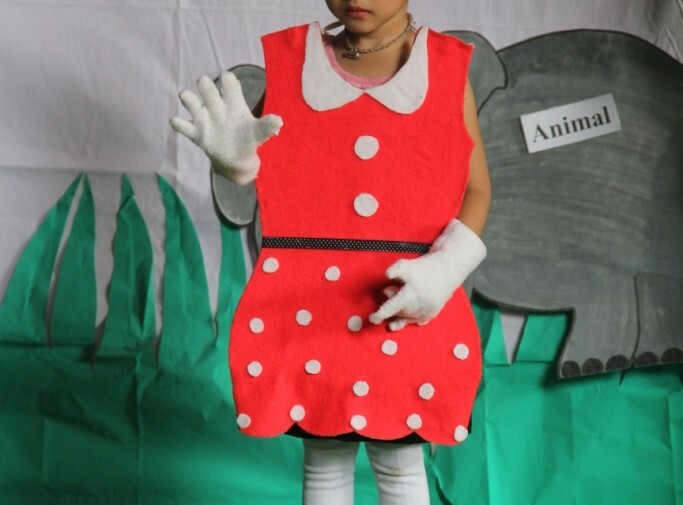 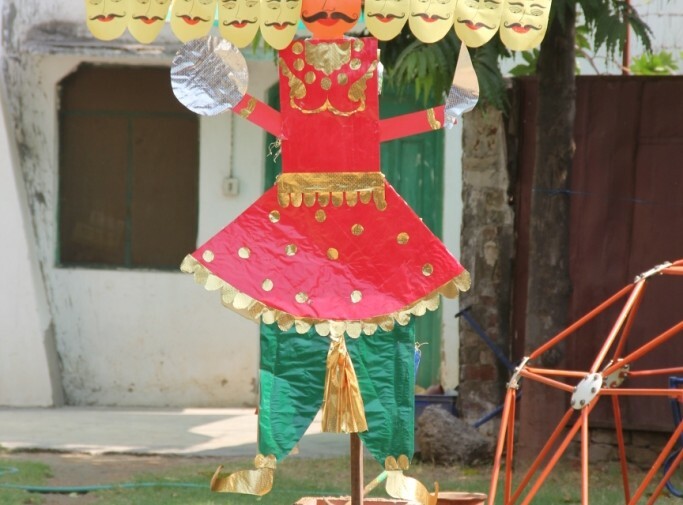 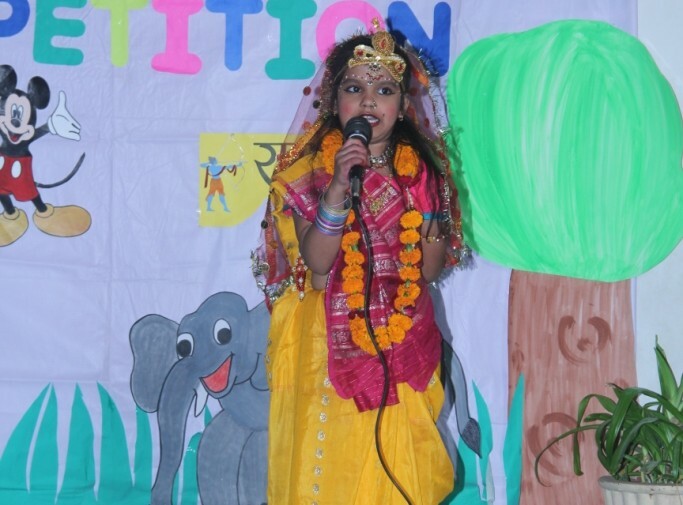 6th Nov.- Fancy Dress CompetItion for EP Making of Bandarwal for JP (Topic – Best out of Waste). 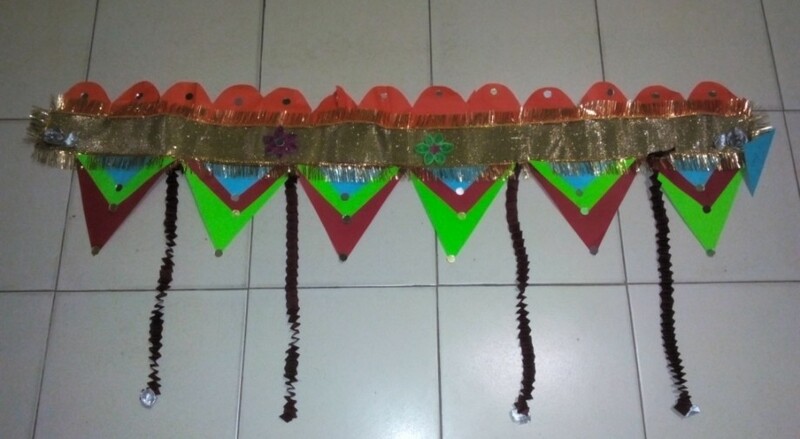 7th Nov.- Diya Decoration for EP. 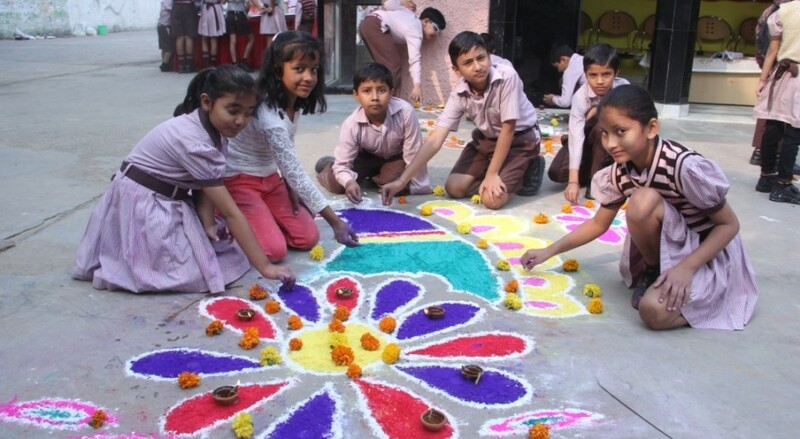 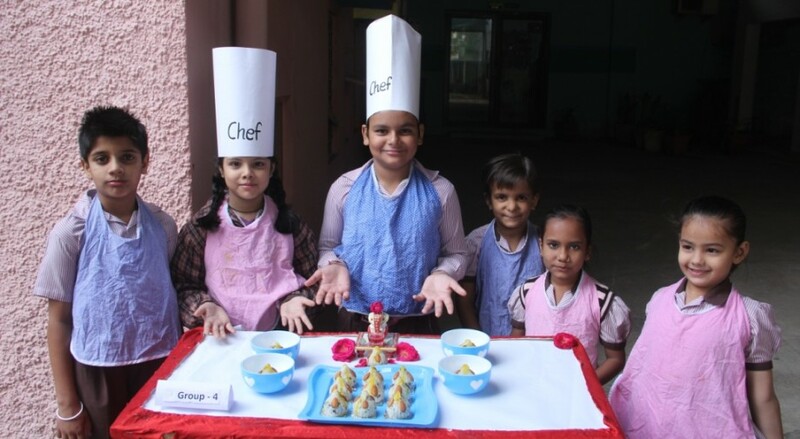 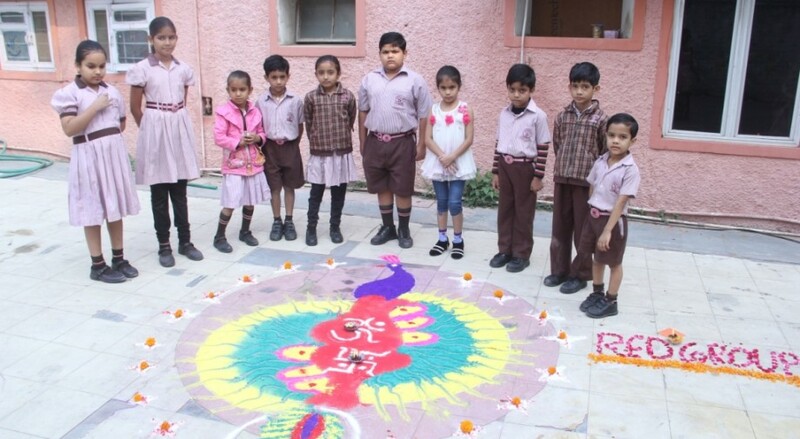 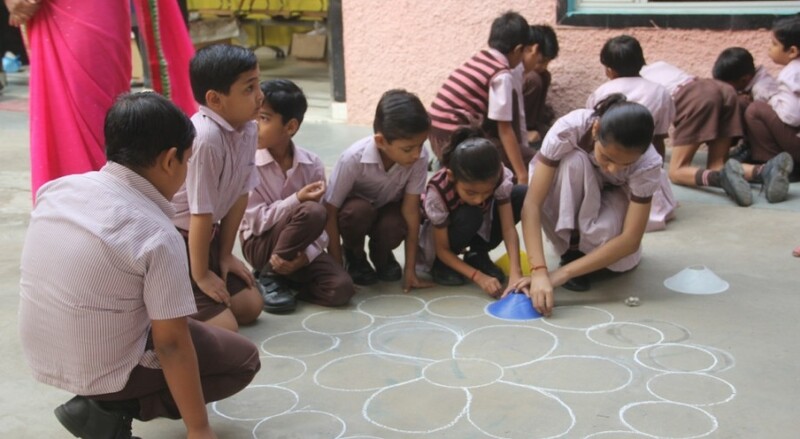 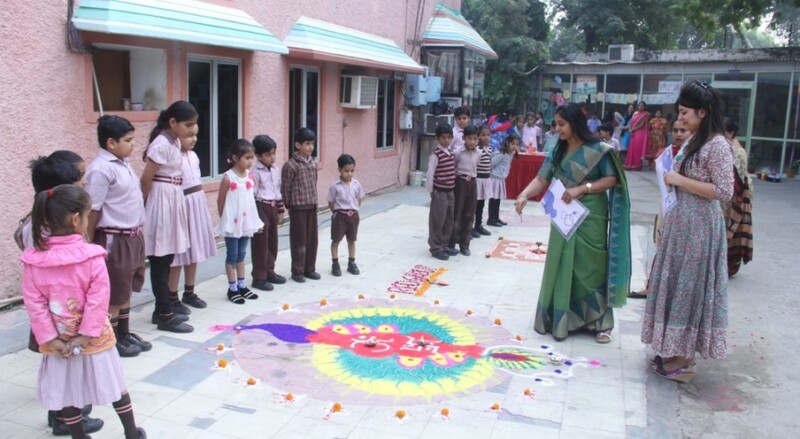 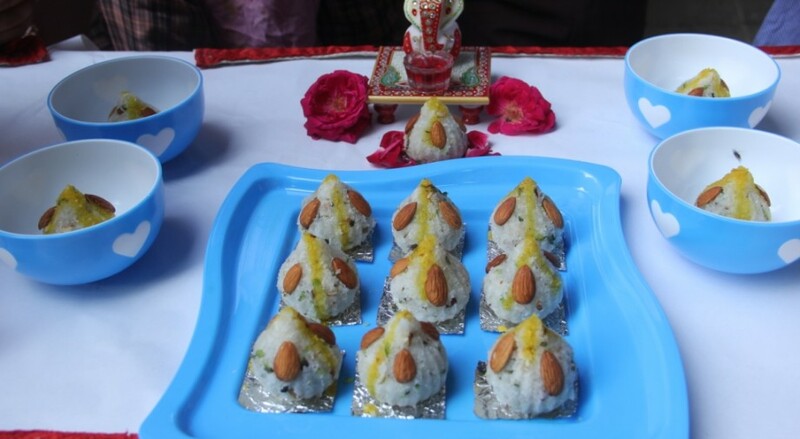 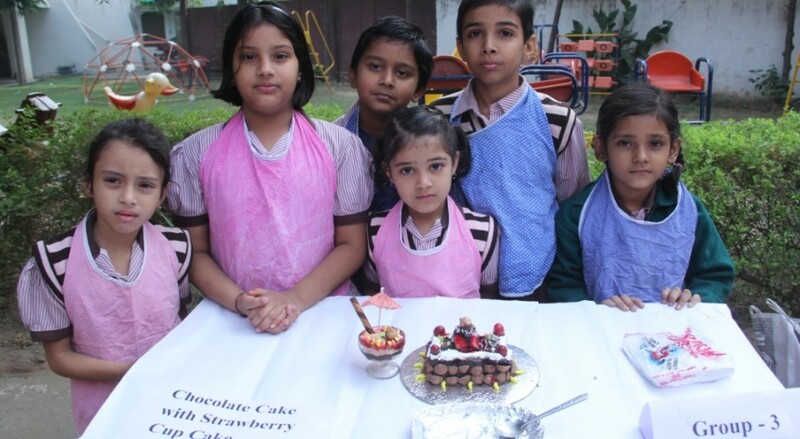 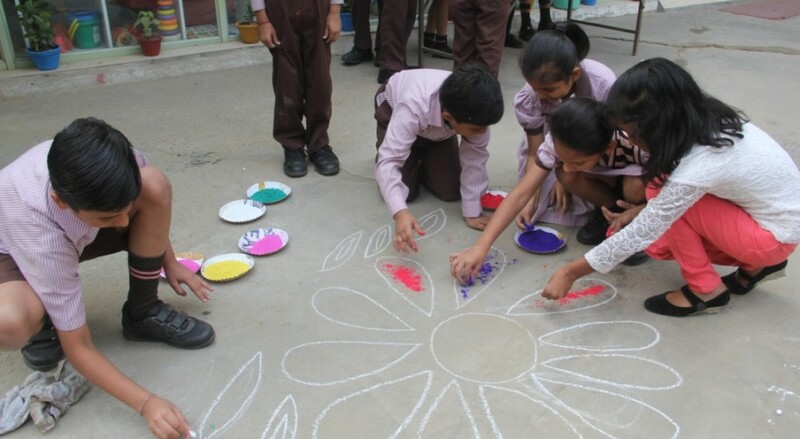 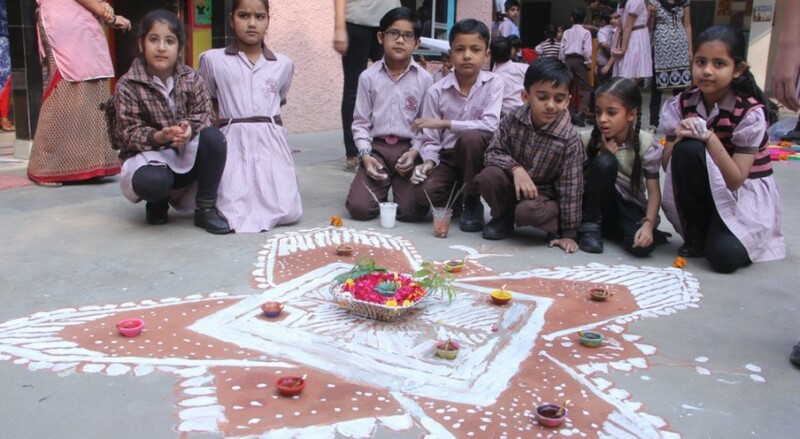 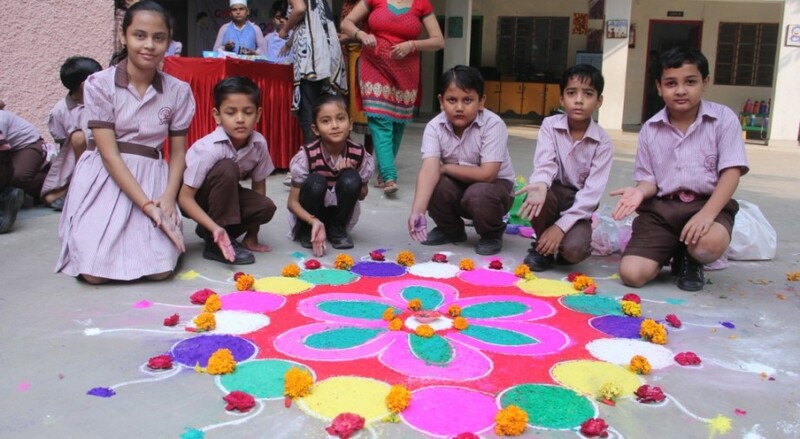 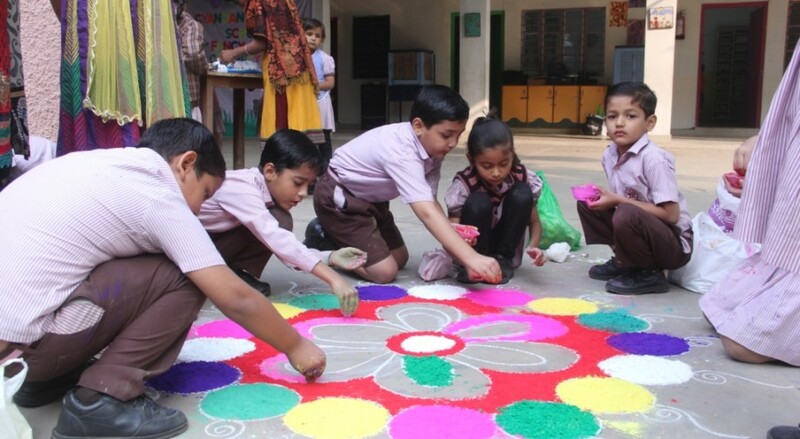 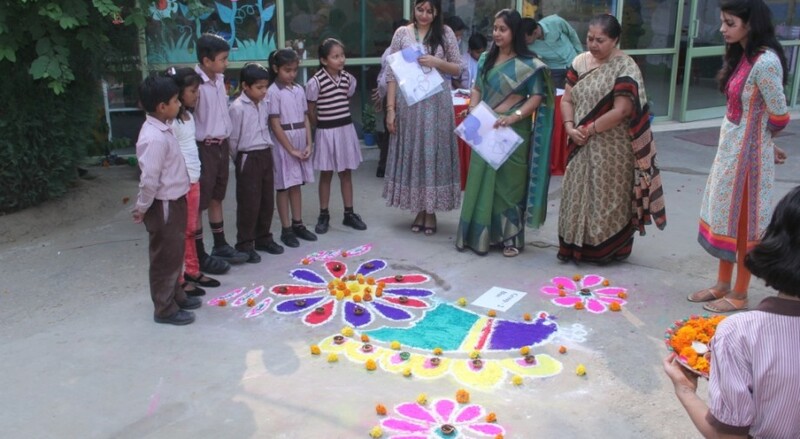 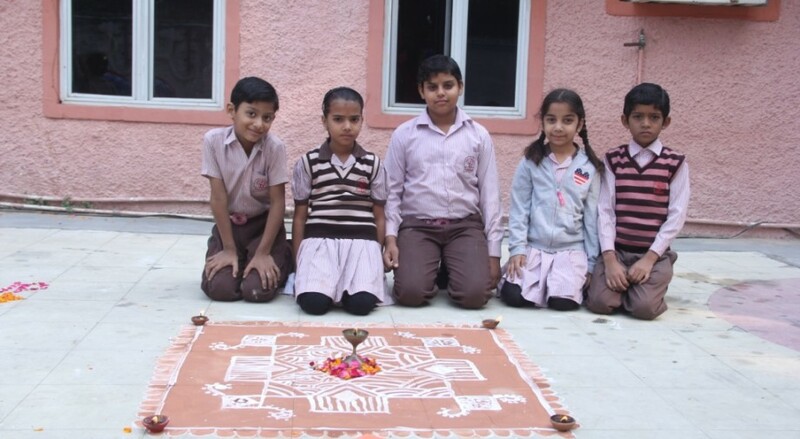 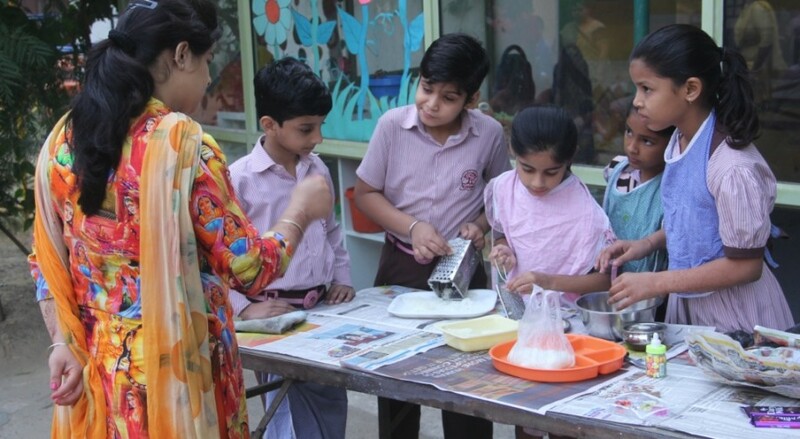 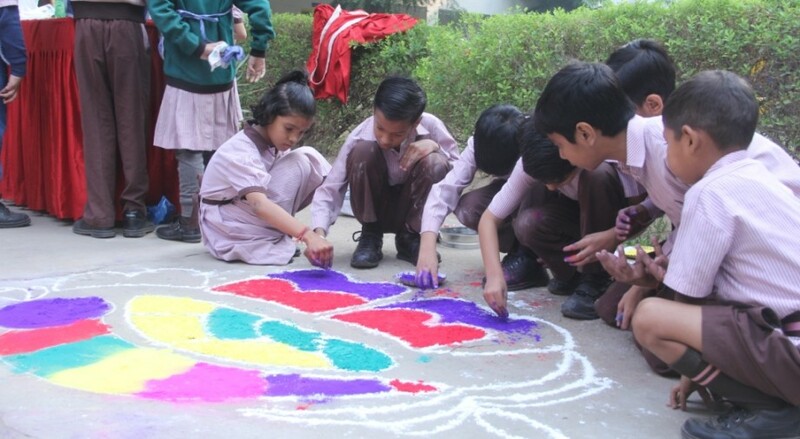 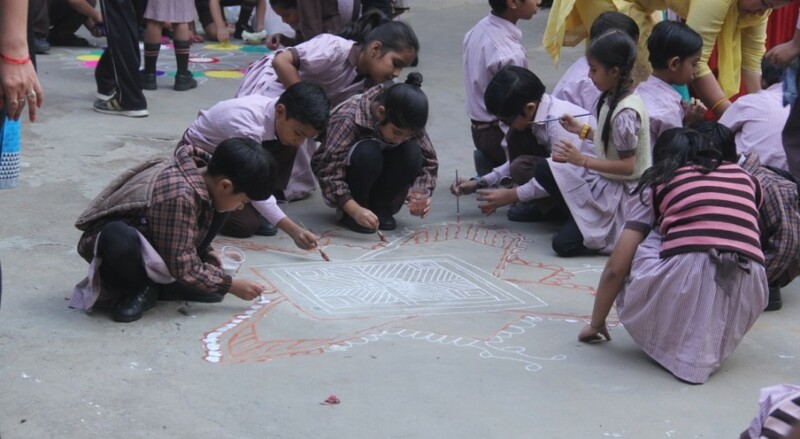 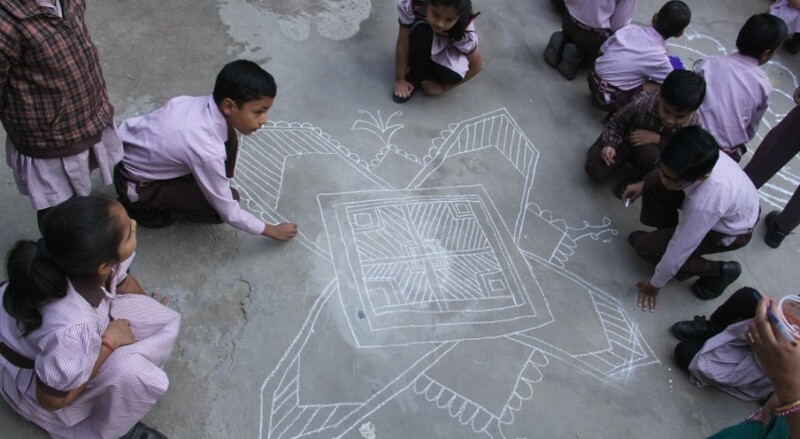 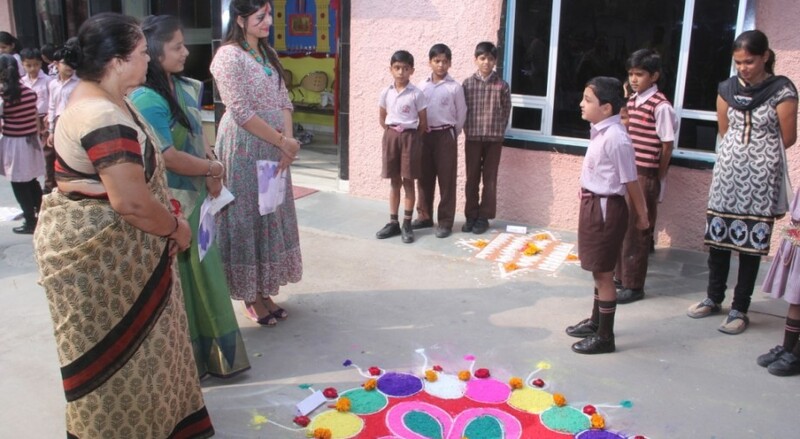 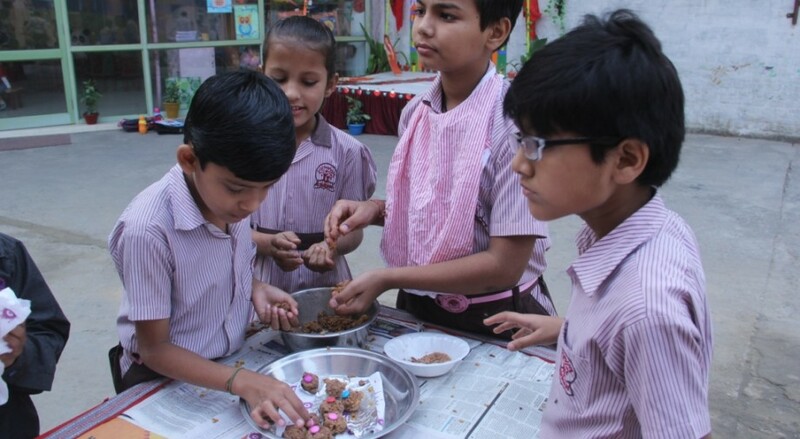 JP Students were divided for 3 different competition Rangoli, Mandana & Flameless Sweet dish. 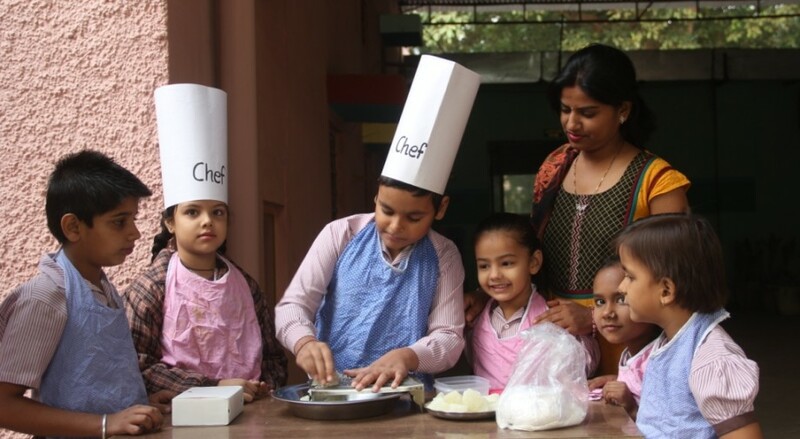 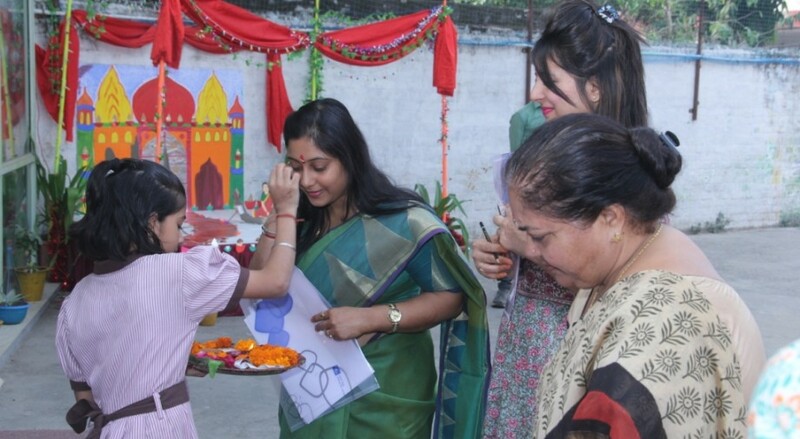 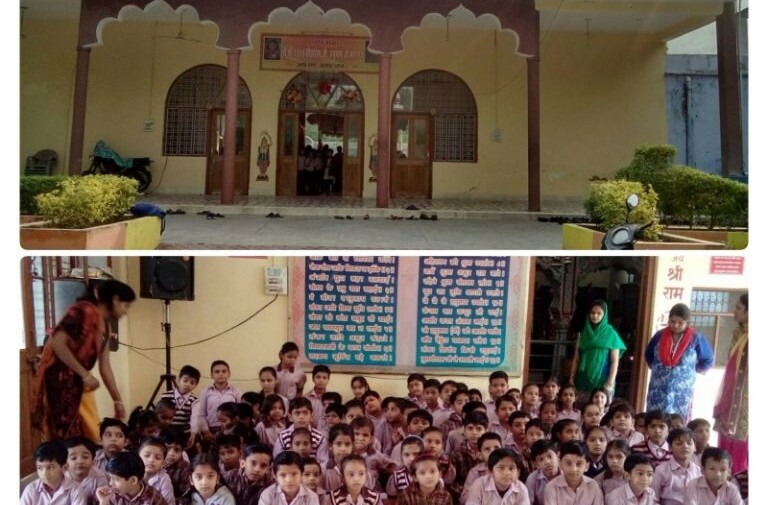 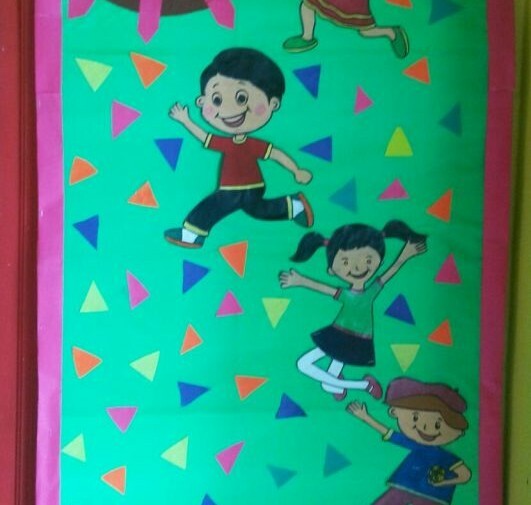 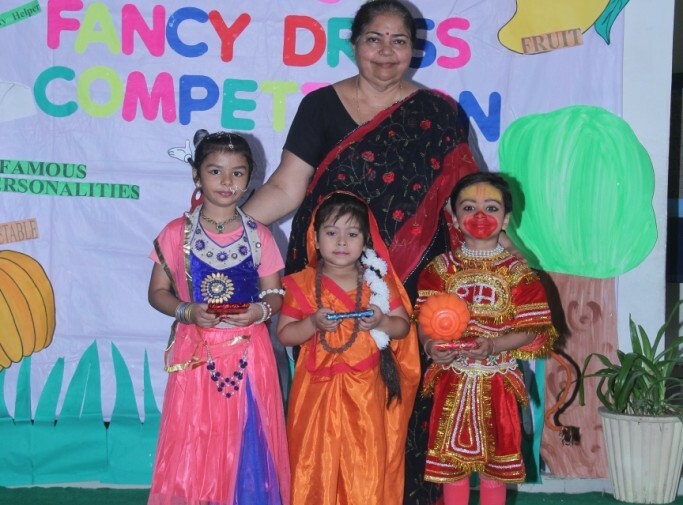 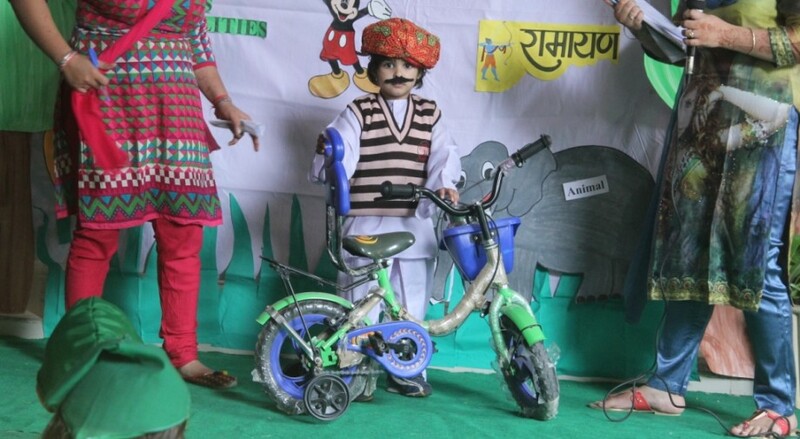 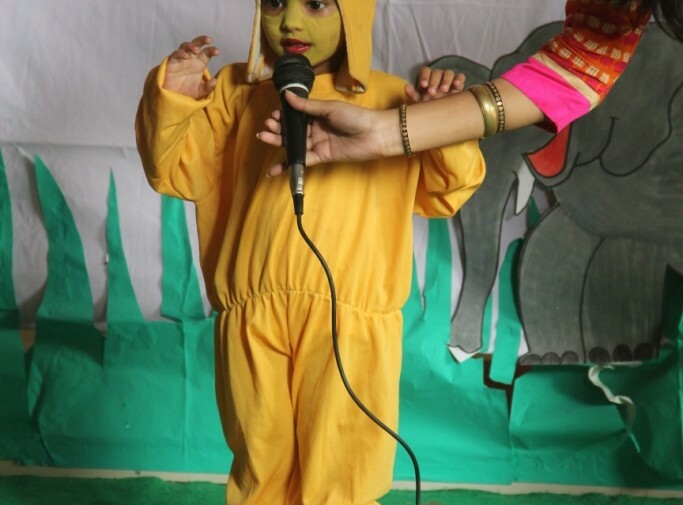 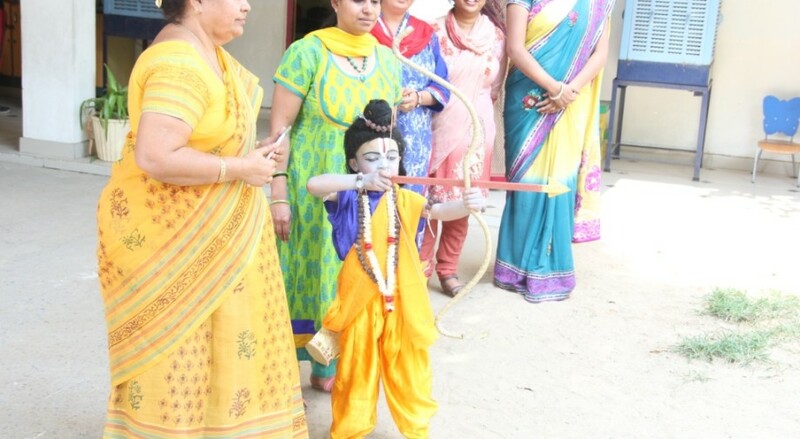 Children were Judged by Mrs. Swati Goyal & Mrs. Ankita Vijay who are also the Parents of the student of Play Group.